Leading Manufacturer of ohns- oil hardened steel bars, hchcr d3 steels, d2 1.2379 cold work tool steel, a2 tool steel, air hardening tool steel and wps d2/d3 cold working tool steel from Mumbai. 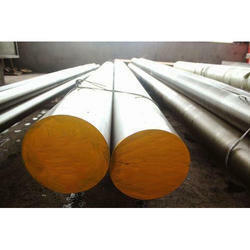 O1 tool steel - This grade is an oil hardening tool steel type supplied in the annealed condition. 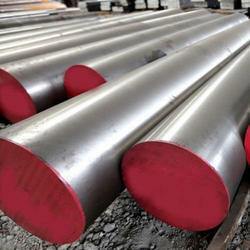 O1 tool steel offers good durability, gives excellent wear resistance and holds a good cutting edge. 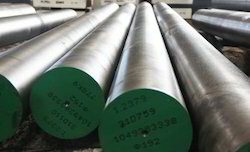 With these properties it is an excellent general purpose tool steel often used where the expense of a high carbon high chromium tool steel would not be justified. The chemical composition of A2 tool steels is outlined in the following table. The following table shows the physical properties of A2 tool steels. The mechanical properties of A2 tool steels are displayed in the following table. Application Drill Bushings,Knurling tools,Blanking & Forming Dies,Shear Blades,Master Dies,Gauges. The blanking and forming of materials in cold condition is done in many different application such as; shearing, punching, cold forging, drawing, cold extrusion, rolling and powder pressing. All applications include high mechanical forces and sliding contact between the tool surface and the work material. There are high demands on tool hardness to give wear resistance and resistance to plastic deformation. 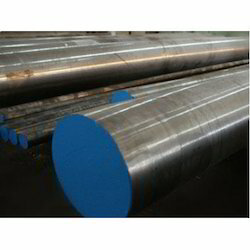 In order to improve the wear resistance further some of the cold work steel grades are highly alloyed giving hard particles (carbides) in the matrix. The combination of high hardness and hard carbides is however also impairing the machinability.